BLACKPINK’s Jennie appeared out among the fans without her signature glam, yet she still stunned everyone with her looks! How could anyone not when Jennie looks this gorgeous? No matter what she does, she certainly glows! She was filming an episode of the group’s reality show Blackpink House. 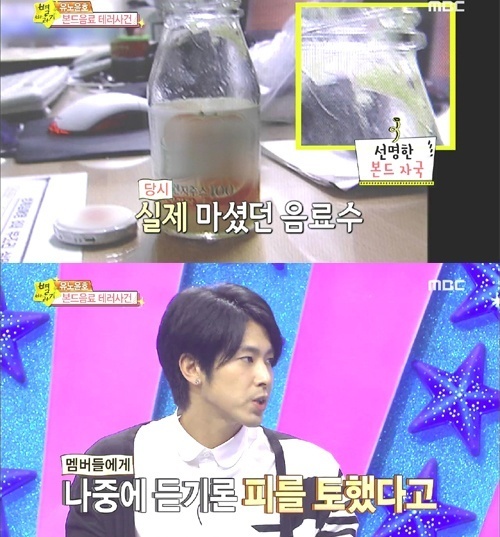 Yunho was once handed a drink (filled with superglue) by an anti-fan disguised as a fan. He realized something was wrong with the drink halfway and was immediately rushed to the hospital. 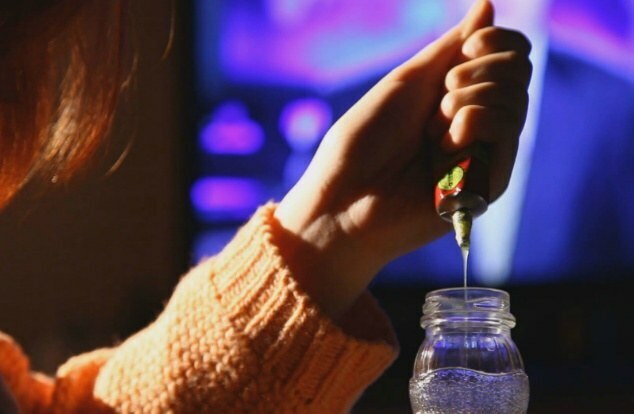 He doesn’t remember much because he fainted soon after he drank the contaminated orange juice but according to members he coughed up blood on his way to the hospital. He was able to recover completely from the incident. However, he said he couldn’t drink orange juice for a long time because he was traumatized after the incident.